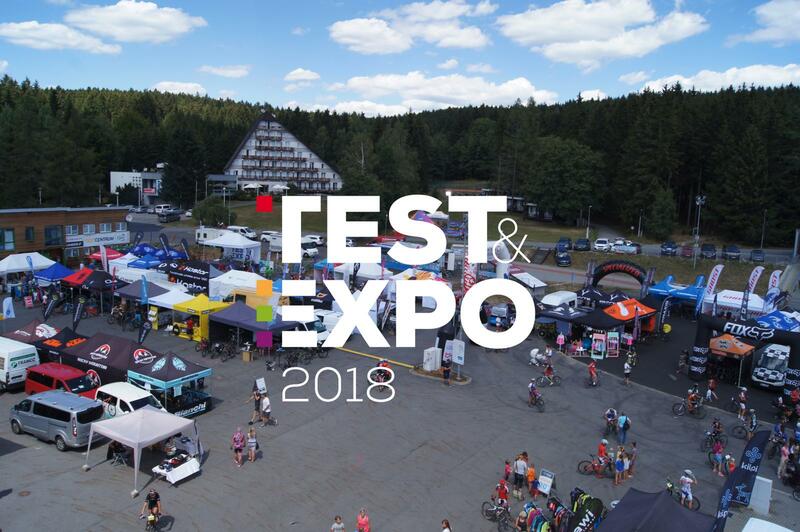 The third year of the TEST & EXPO was as in the previous two years in the mystic Vysočina Arena on August 10th - 12th, 2018. 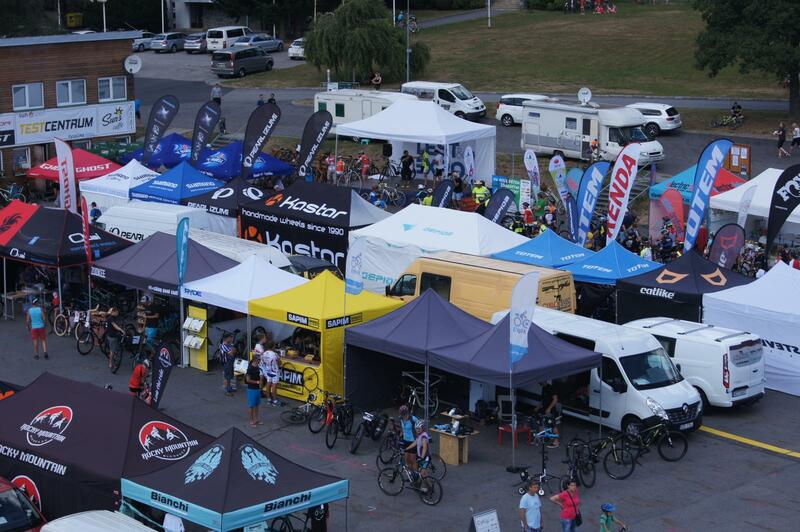 The combination of two bicycle-tuned events, the Mountain Bike Racing series, Test & Expo, under one organizer Petr Čech Sport as confirmed that the project is going in the right direction, in the form of a bicycle festival in Vysočina. 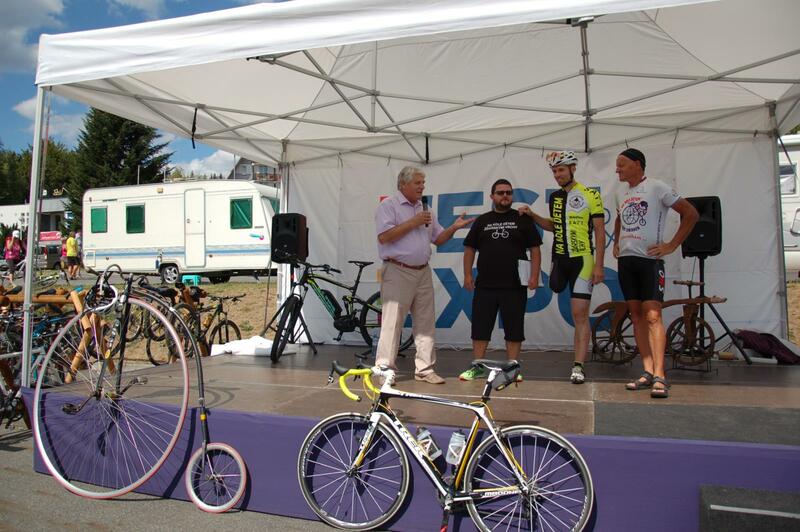 Last year, in the Vysočina arena, the history of "gravel" bicycle races in the Czech Republic began to be written. As part of the Kolo pro život series, the race started in the traditional way “start and finish”. This year's Gravel Blinduro Vysočina is the result of the co-organizers of both events. 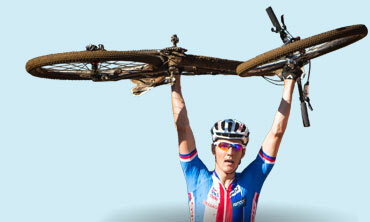 Also listed were MTB categories for bikers who took the concept of race, but special gravel bike (so far) do not own. In the "gravel town" tent, visitors could encounter a seemingly inconsistent mixture of cyclists with shaved or properly hairy legs. Everyone was given the opportunity to taste the concept of racing in speed tests interlaced at a free pace and with stunning views of Žďárské vrchy. The program started on Saturday afternoon with skill competitions, followed by the evening prologue on the Cycle of the Highlands. On Sunday, participants waited about 50 km long circuit with five measured sections. There were 17 brands in the Gravel-Expo zone. Kona, Cat Fox, Norco, Park Tool, Ghost, Devinci, Juice Lubes, Galfer, Orbea, Craft, Whyte, 3T, Argon 18, Open, Stevens and LaSoul. At TEST & EXPO we have joined forces with the organizer of the fourth year of charity riding Žďáráci na kolech dětem with Aleš Wasserbauer. 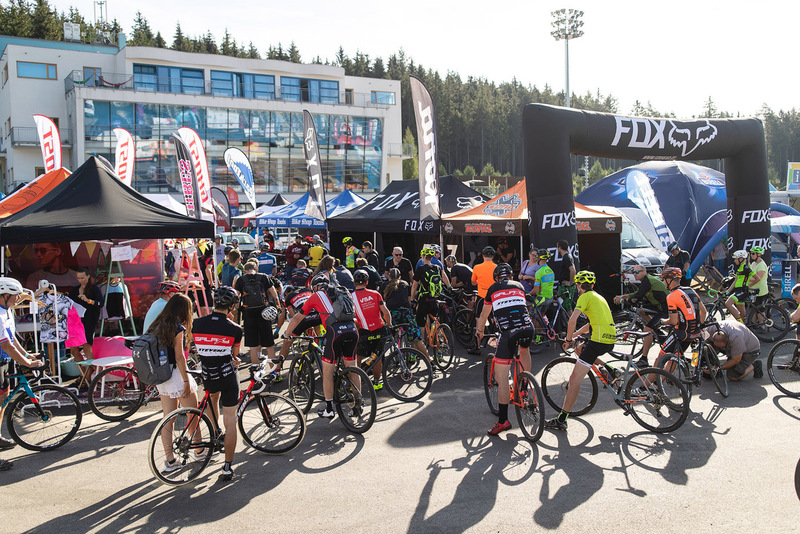 One of the stops of this 70-kilometer tour of the Vysočina region brought nearly 500 other active cyclists to the Test & Expo. Peloton brought the legendary Josef Zimovčák to the Arena on his high bike. 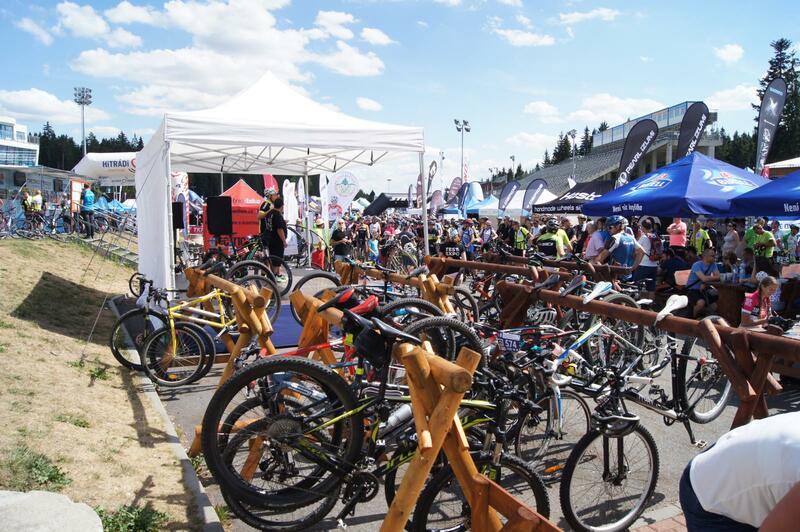 Along with the beautiful summer weather, a total of 5500 - 6000 visitors enjoyed three days of cycling in Vysočina. Half of them were active. In the TEST & EXPO section, the program ran from Friday morning to Sunday afternoon. 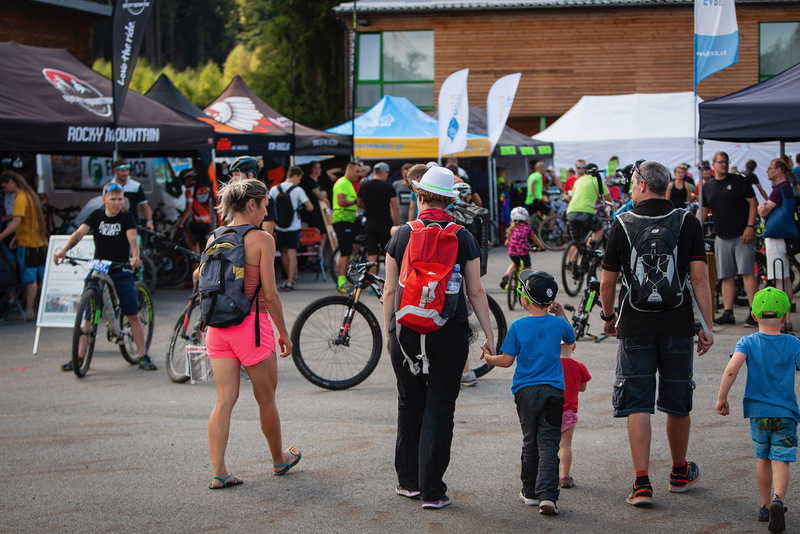 Visitors with free entry and parking were also provided with free bicycle and electric bicycle storage and two refreshments with seating and social facilities. Also this year, we have seen a further interest and increase in exhibitors and brands. This year was more than 40 brands. From the new exhibitors we value the world leader in the Shimano brand. This was represented by Paul Lange. 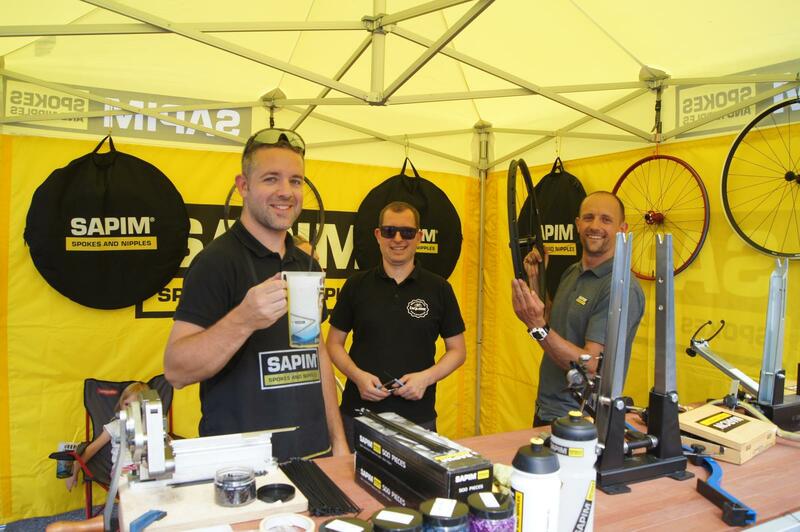 From the foreign exhibitors, the fair participated as a newcomer, the German brand CycleWasch, represented by the Polish representative Kera Bike, who introduced a modern bicycle washer. For an overview of exhibitors and brands, visit http://testexpo.cz/. 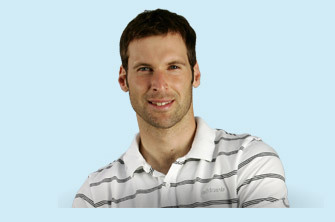 Traditionally, the weekend program has been opened by e-conference for electrician professionals. This has already been the 7th meeting of fans and electric-wheel experts organized by the professionally-popular Electric Bike Action Magazine as the leading electronics school headed by Ondřej Vysypal, editor of the magazine. A meeting of less than three dozen representatives of manufacturers, importers and electrician dealers watched the presentation of Jakub Ditrich's from ekolo.cz and Hannes Neupert from the German company ExtraEnergy on the topic of legislation and antidumping for electricians from China. Visitors to the Vysočina Arena could see and, above all, test on exposed exhibits. Testing is the main focus of our project. There were over 100 bikes ready for testing. The trend was a trend-setting electro-bike of all categories. Urban, trekking, MTB and gravel. 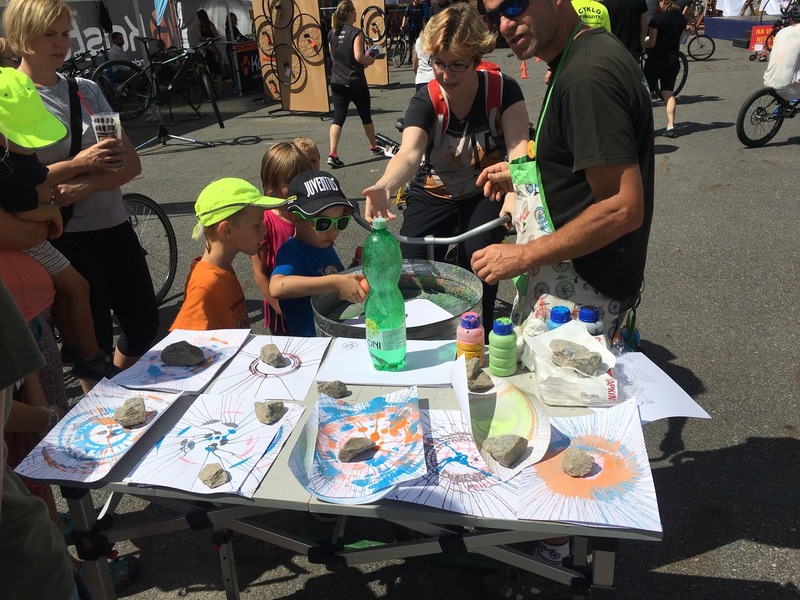 Thanks to the high participation of active cyclists, the exhibitors also offered classic bicycles, especially road, cyclocross and mountain bike. Lovers of cycling accessories, clothing, and nutrition have also come to theirs. The Belgian Sapim mechanics demonstrated in practice the production and service of the entangled wheels. A accompanying program was prepared for visitors. The podium near to the refreshment offered pleasant music, but above all program where visitors were actively involved. Adults and children enjoyed the competition in their own way. What happened at the event, you can find at www.testexpo.cz in the photo gallery ACCOMPANYING PROGRAM. Saturday evening continued in the KPŽ section by the evening Prologue Gravel Blinduro, and at TEST & EXPO the visitors could experience the concert of singer Erika with her Erika Band and they could also dance. From the point of view of the organizers, we are very satisfied with this year's third project, and we believe that visitors of Vysočina arena have been three days full of movement, knowledge and entertainment. The organizers from Vysočina Arena, our permanent technical partner, TKF, and representatives of the city of Nové Město na Moravě, helped to the event's success. We thank our media partners for their promotion:Radio Vysočina, Electric Bike Action Magazine, Velo and MTBS. We are already looking forward to the next edition of the fair in 2019.